5. 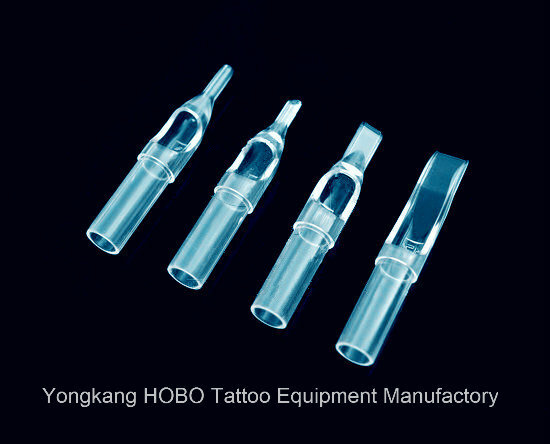 Company InformationYongkang Dongcheng HOBO Tattoo Equipment Manufactory specializes in producing and selling tattoo equipment, Disposable Tattoo Grips,stainless steel Tattoo Grips , Tattoo Tips ,pre-made Tattoo Needles, Tattoo Machines, rotary tattoo machines, Tattoo Kits , Tattoo Power supplies,Piercing Tools and Tattoo Accessories. 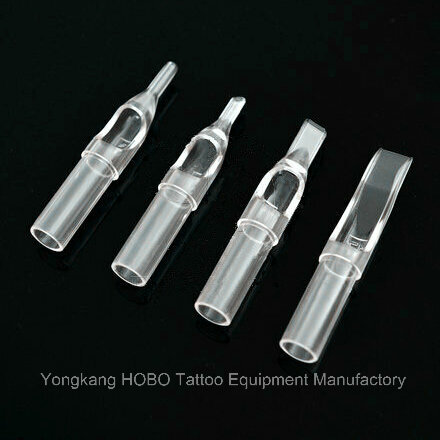 We are looking for tattoo wholesalers from all over the world. We can supply high quality products at competitive prices and provide excellent after-sales services. 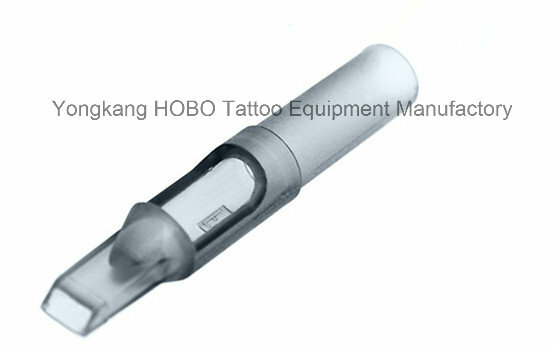 Please feel free to contact us if you are interested in our products or company. We will extend our warm welcome to our customers, old and new, to enter into business cooperation to jointly build a brilliant future. 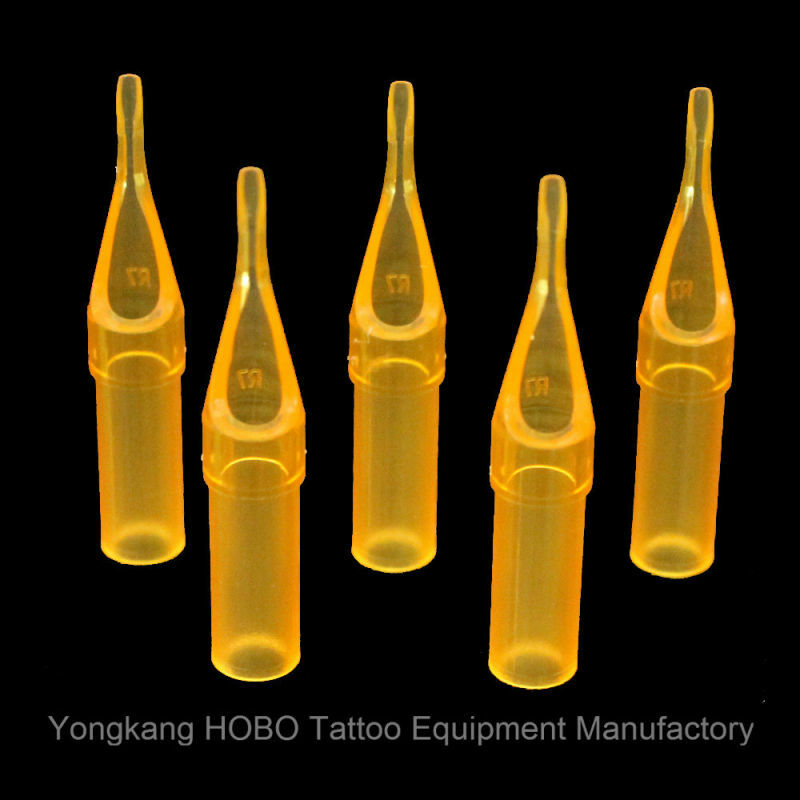 Contact us if you need more details on Tattoo Needle Tips. 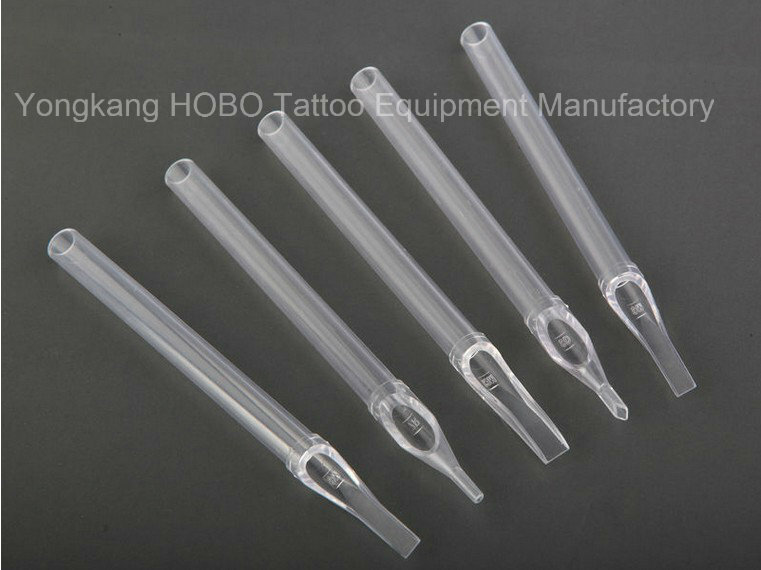 We are ready to answer your questions on packaging, logistics, certification or any other aspects about Disposable Tattoo Tips、Plastic Tattoo Tips. If these products fail to match your need, please contact us and we would like to provide relevant information.